HP this week unveiled their new 2016 Pavilion laptop range that provides a number of systems and specifications to suit almost any requirement and budget with screen sizes ranging from 11.6 up to 17.3 inches. 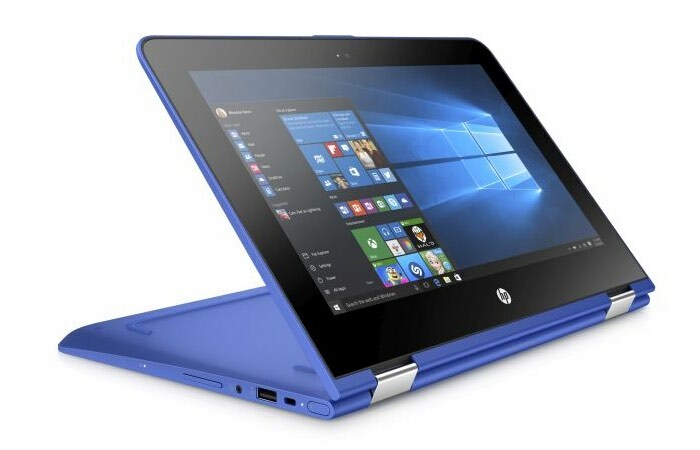 The latest HP Pavilion x360 2016 systemIs available in three different screen sizes offering 11, 13 and 15 inch screens and systems start at an affordable $380 for the 11 inch version. All systems are fitted with a 360 degree hinge allowing the laptop to transform into a tablet when required. 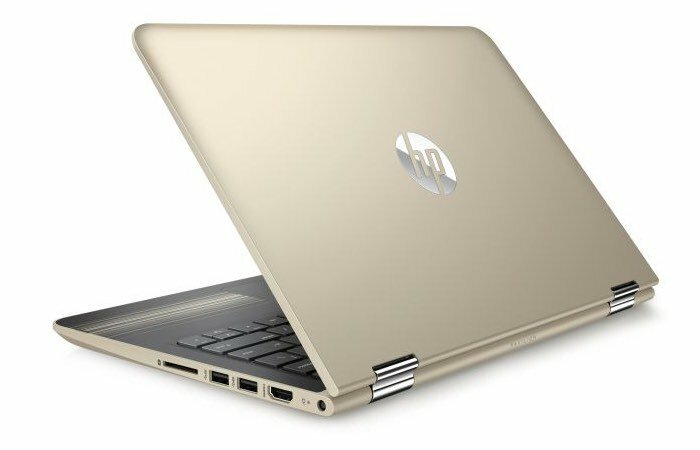 HP has announced that the 11.6 inch Pavilion x360 laptop will be available to purchase later this month from May 15th, while the larger 13.3 inch model will be available to purchase from May 29th 2016. While the HP Pavilion 14 and 15 systems are expected to be available from June 12th and May 18th, respectively. For full specifications, pricing and options jump over to the official HP website via the link below.